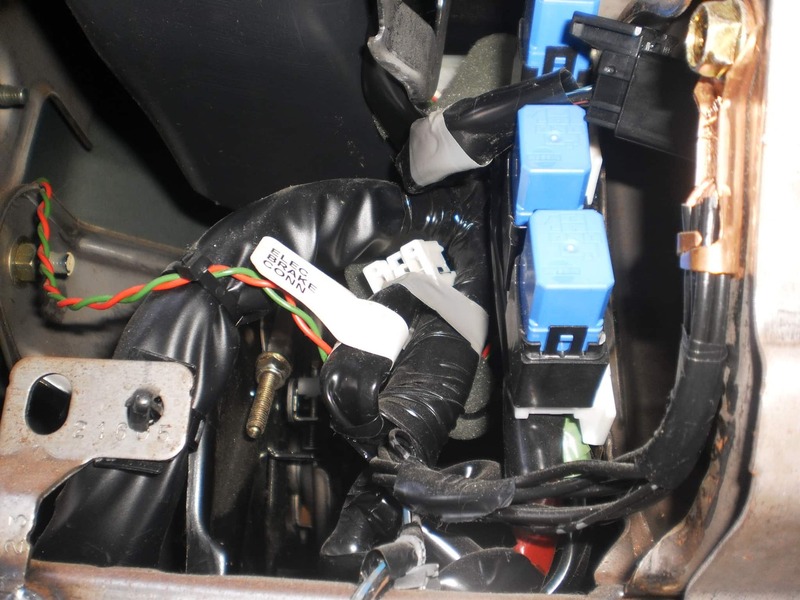 The connector is taped to a wire harness to the left of the steering column. 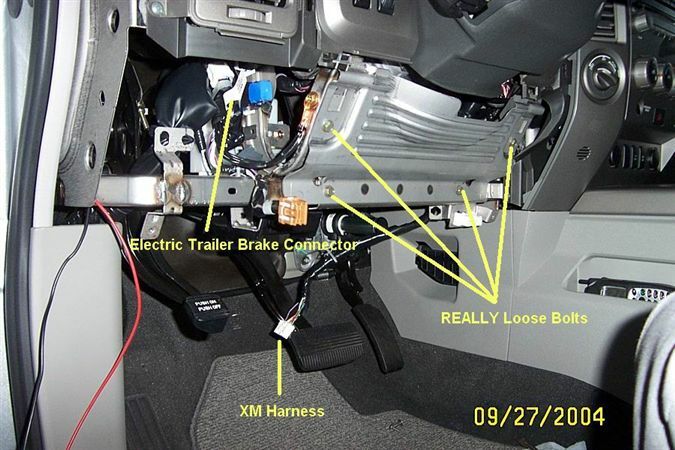 The easy way to get to it is to remove the plastic trim below the steering column. There are two phillip head screws at the bottom. 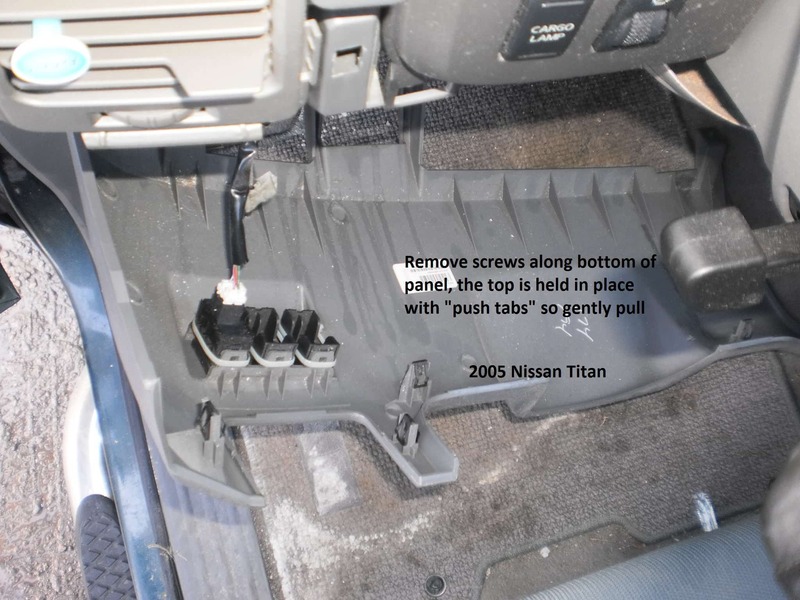 Remove those and the panel will then snap off. You can then get to the connector.